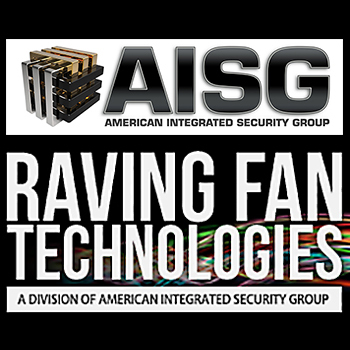 American Integrated Security Group (AISG), North America’s fastest growing full service security systems integrator headquartered in College Point, NY, announces the successful acquisition of Raving Fan Technologies of Tyler, TX. AISG grows the national security company with second Texas location. Raving Fan Technologies (RFT) was founded in 2009 and after seven years, Owners and President, Connie Jo Coker and Vice President, Steve Gause, grew the company through four company acquisitions, adding a host of services and clients. RFT is an experienced cabling and fiber optics installation service company, providing comprehensive systems for data, voice, video, and cabling to more than 145 customers in healthcare, government, education, financial, and retail markets. Coker, Gause, and RFT employees will join the AISG team. The terms of the deal between the two companies were not disclosed. The RTF Tyler office will operate alongside AISG’s Dallas office in Texas. 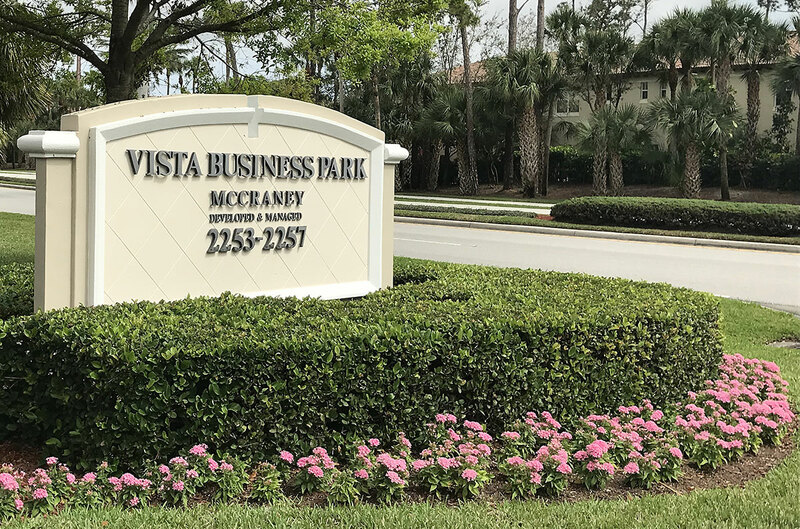 Other AISG locations include New York, Florida, California, and Ohio. “This acquisition is a perfect fit for AISG as it helps us increase our reputation as the premier full service security provider in Texas. 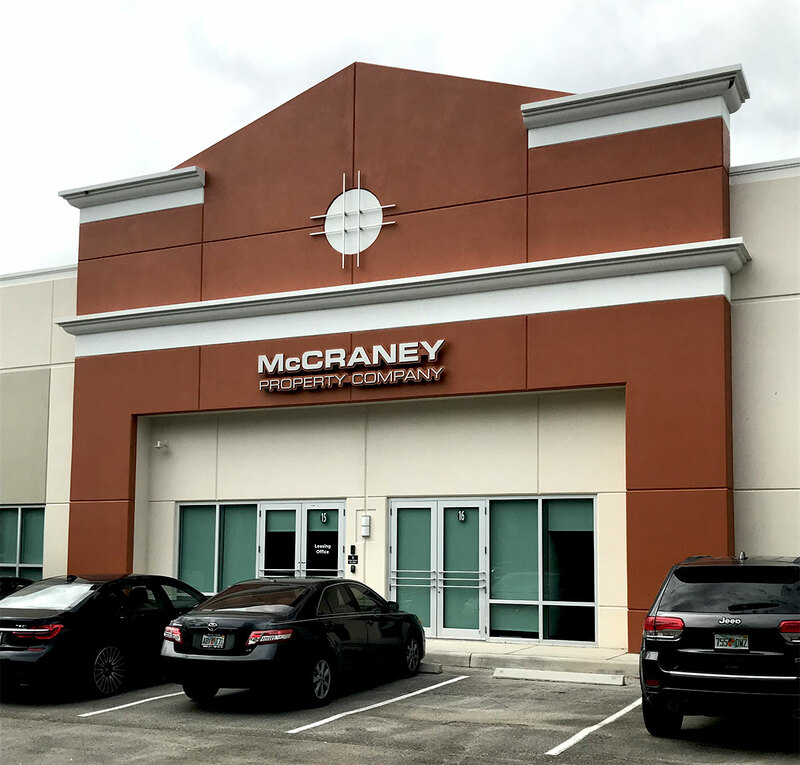 We are very excited to expand our footprint in Texas and look forward to growing with the superb team that is already in place,” Acs said.